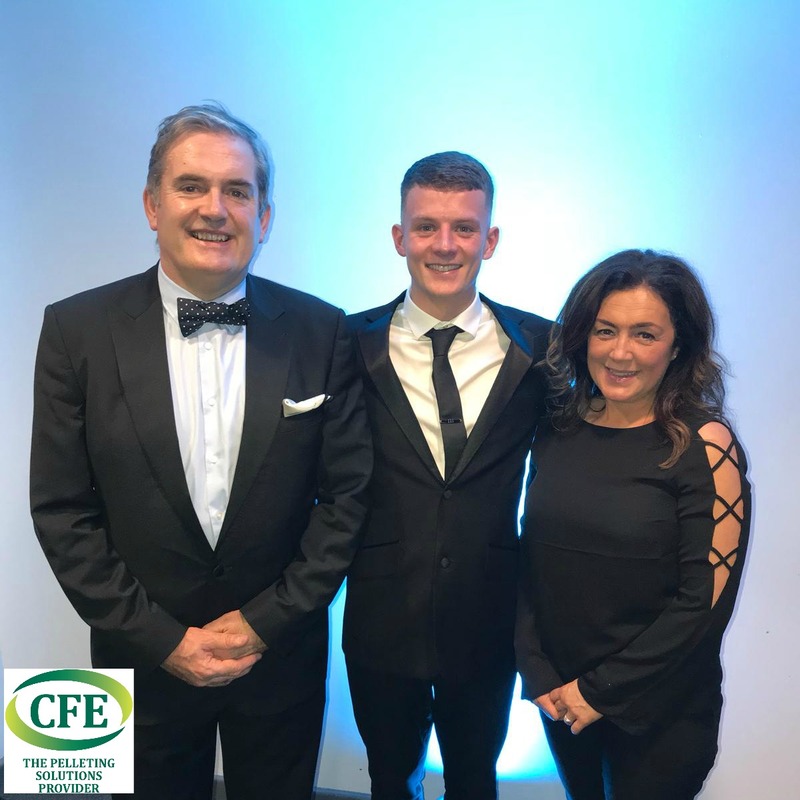 CFE have recently invested in a new Turnkey Degreasing machine that has been installed at the UK plant in Haydock. The unit is a bespoke design to meet CFE’s requirements. 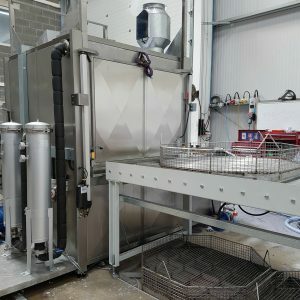 It is a frontloading spray wash, designed specifically to clean batches of parts that have high level of contamination. PLC controlled, these machines can be specified with various wet and dry process stages to provide a very high level of cleanliness. 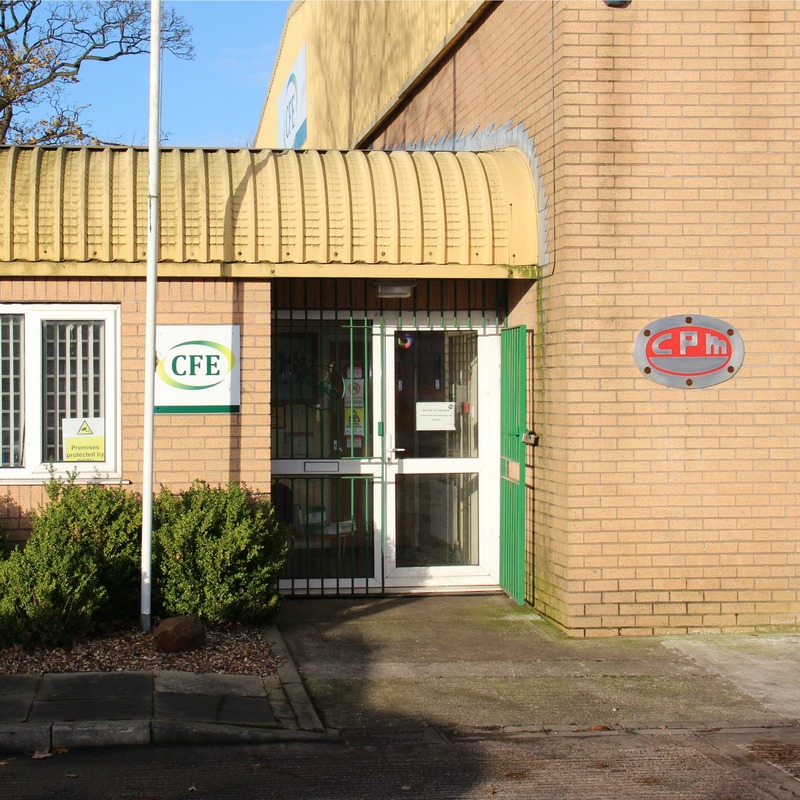 This is beneficial to CFE roller refurbishment so we can check all parts for quality. 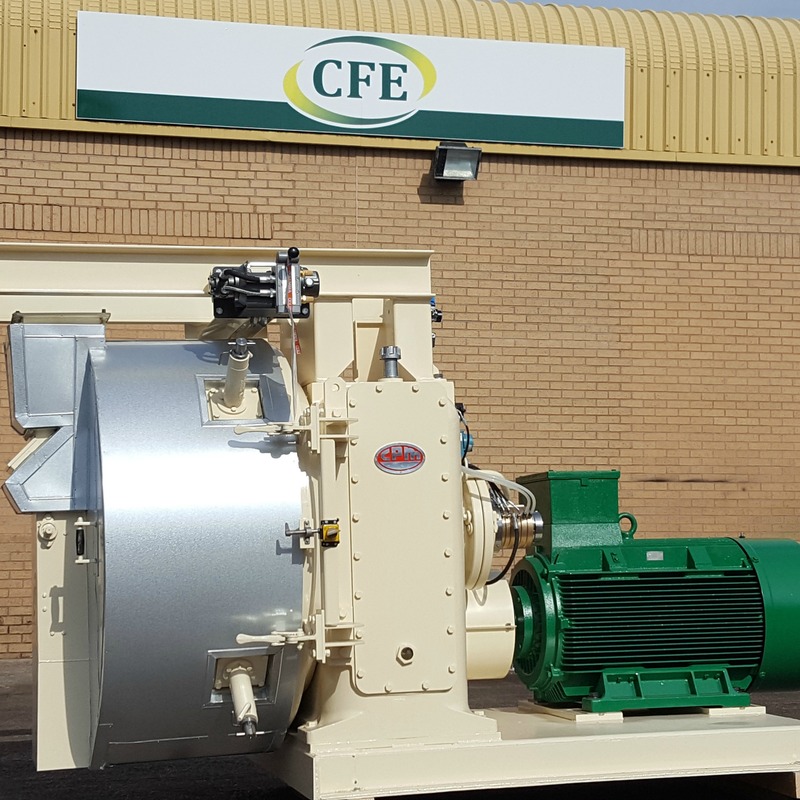 CFE completed its first delivery of refurbished pelleting equipment to Burkina Faso. 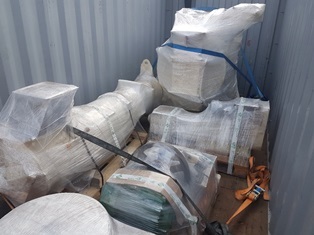 The order consisted of a fully refurbished CPM 3020-6 pellet mill, feeder, magnet and conditioner.